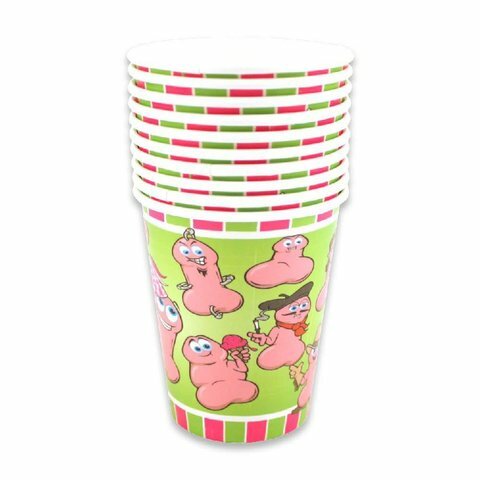 Add to the excitement of a Girls' Night Out with these fun, colorful party cups adorned with all different kinds of willies! 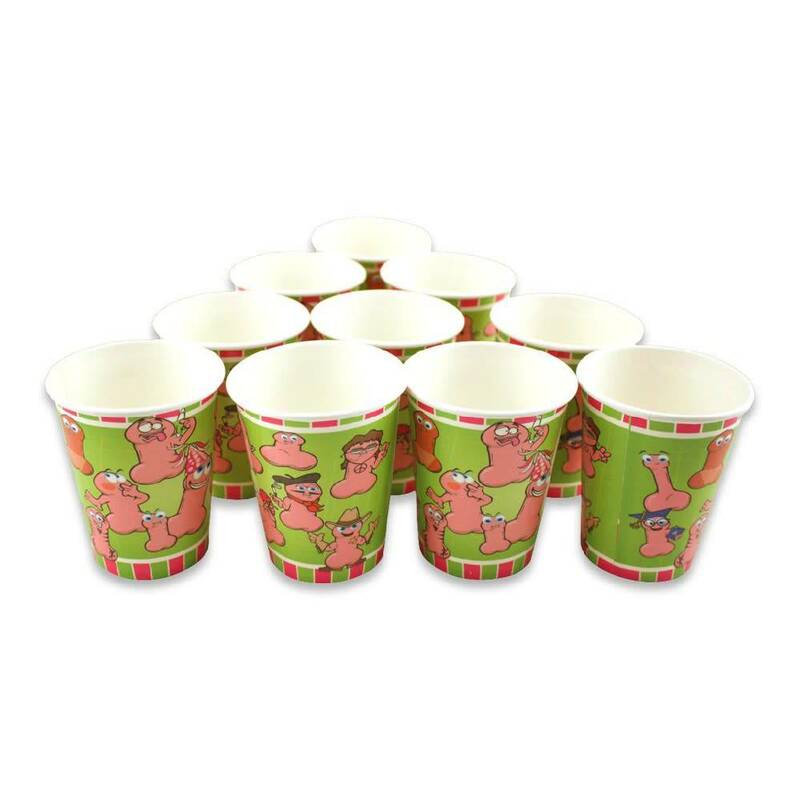 Perfect for birthday parties to bachelorette parties, each pack includes ten 9oz sturdy paper cups to withstand whatever drinks the night brings. The willy graphics will amuse everyone and make them wonder which is the perfect willy for them. 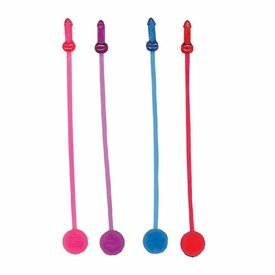 These adorably-naughty COCKtail stirrers are sure to add a fun touch to any drink! 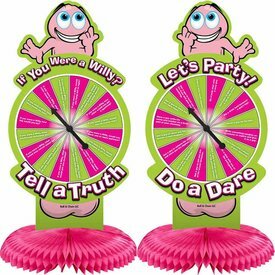 It's always happy hour with the hilarious Wild Willy party centerpiece, which cleverly contains the ever-popular Truth or Dare party game. 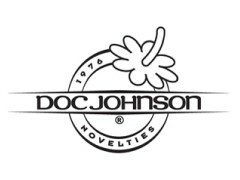 Add to the excitement of a Girls' Night Out with these fun, colorful party napkins adorned with all different kinds of willies! 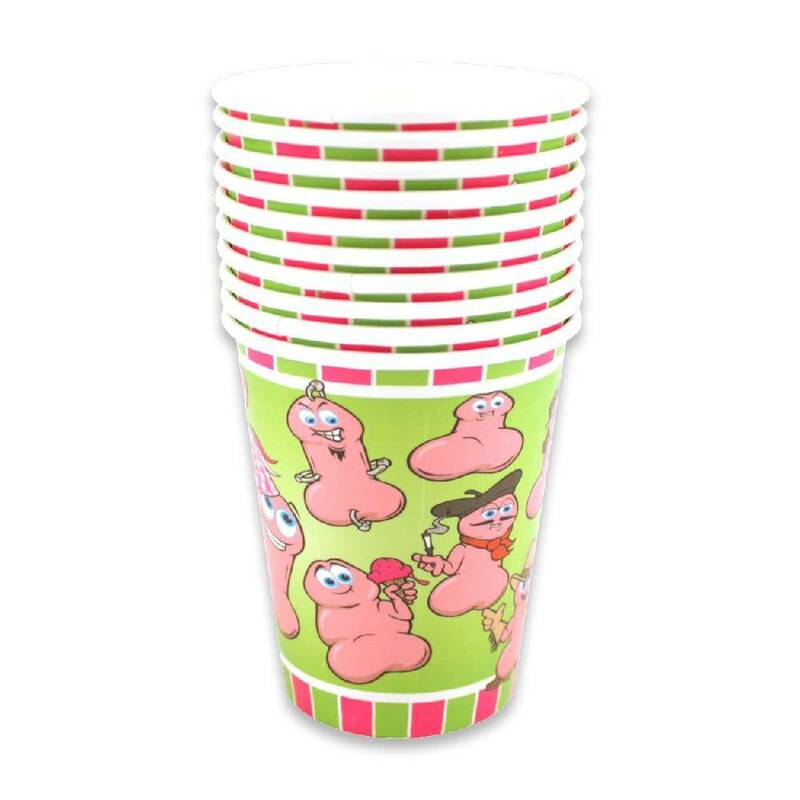 Perfect for birthday parties and bachelorette parties. Add to the excitement of a Girls' Night Out with these fun, colorful party plates adorned with all different kinds of willies! 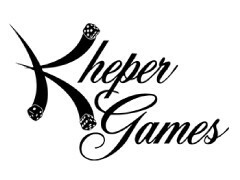 Perfect for birthday parties and bachelorette parties. 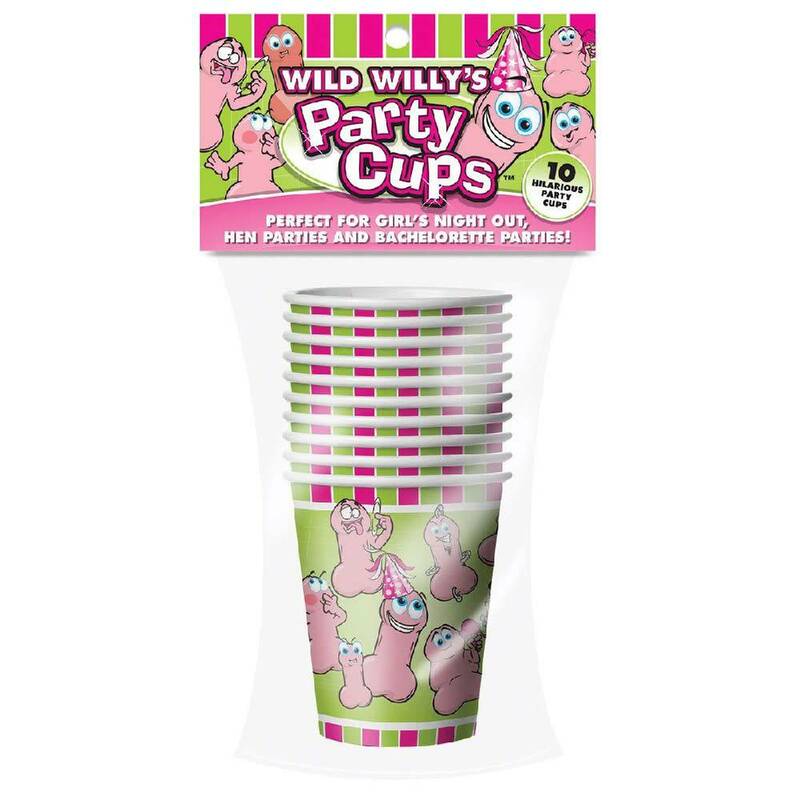 Get the party started and get wild with the Wild Willy's Spin Book. From mildly-funny to side-splitting hysterical, this book will provide hours of outrageous entertainment. Everyone loves a drinking buddy... especially one that looks great in a pair of speedos! 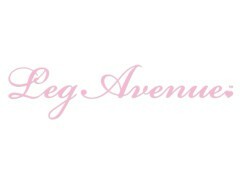 Use your drinking buddies at bachelorette parties, house parties, a girls' nights in, or a Pride party! Ever need a little encouragement to drink responsibly? 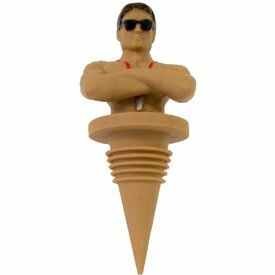 It’s much easier when someone else is on duty and this hunky lifeguard bottle stopper is just the man!